Mavin Records artiste, Korede Bello has responded to a fan who shamed his music career, telling the fan that only God gives hits to musicians. but the singer may have got the last laugh when he replied, “Lol let’s not give my village people the criedit. Only God gives hits. So hopefully He’ll give me another one you guys would love soon“. 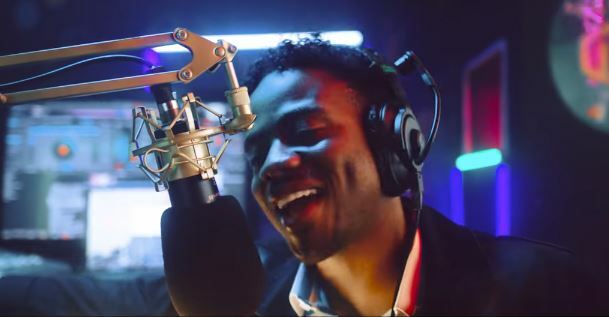 Korede Bello’s 2015 single, Godwin earned him a MTV Africa Music Award nomination in the Song of the Year category and a Headies award for Best Pop Single.